Here is a non-exhaustive list of briefs presented to the House of Commons Standing Committee on Public Safety and National Security, and other important reports and analysis on Bill C-51. The briefs will be added as soon as we receive them. Canadian Association of University Teachers – What does C-51 Mean for Academic Freedom & Campus Free Speech? 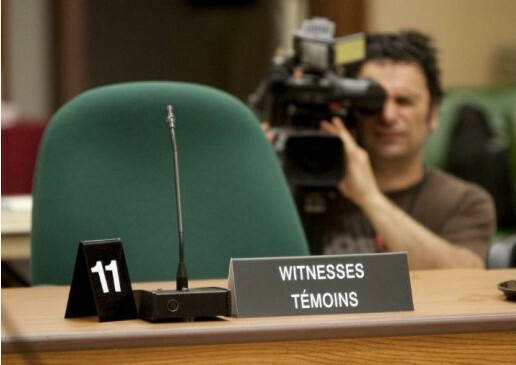 Office of the Privacy Commissioner of Canada – Bill C-51, the Anti-Terrorism Act, 2015 The Privacy Commissioner of Canada was not invited to testify before the Standing House Committee. It is worth noting that none of the numerous amendments proposed by the opposition parties were adopted by the Conservatives. This entry was posted in Resources on 9 March 2015 by ICLMG CSILC.